It seems appropriate as we consider the sacrifices made by the men and women of our armed services on Veterans Day to remember a famous poem written by Wilfred Owen, a British officer killed in France during the final week of the First World War. Owen was among the thousands of well educated young men who volunteered to serve for ‘King and country.’ Arriving on the western front in the early summer of 1916, he was overwhelmed by the horrors of trench warfare. Appalled by the endless slaughter and nightmarish conditions in which the men existed, Owen set about opposing the war through his aspiring poetry. In early 1917 Owen was diagnosed with ‘shell shock’ (what we would now define as combat fatigue) and was sent to Craiglockhart War Hospital in Edinburgh. 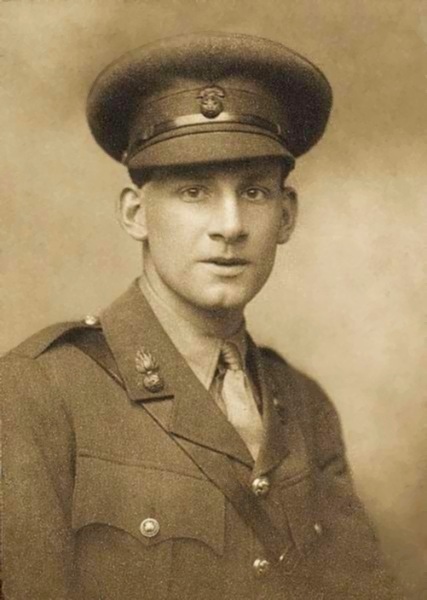 There he met the noted British poet and fellow infantry officer Siegfried Sassoon. Owen gained not only a close friend but a mentor for his writing. It was at Craiglockhart that Owen first drafted what was to become his most famous work, Dulce et Decorum Est. The first words of this Latin saying, Dulce et Decorum Est, are taken from an ode by Horace. The words were widely understood and often quoted at the start of the First World War. They mean, “It is sweet and right.” The full saying ends the poem: Dulce et decorum est pro patria mori–it is sweet and right to die for your country. This was the kind of classical literature heaped upon generations of young schoolboys before the war, then fighting and dying by the countless thousands on the battlefields across France. Owen’s poem, perhaps the finest of its kind, reminds us the true cost of any war. 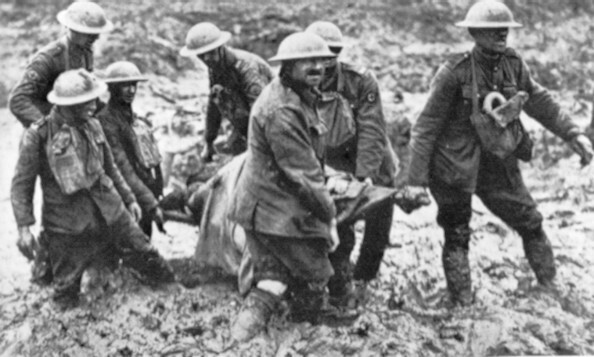 British soldiers evacuating a casualty, Somme, 1916. 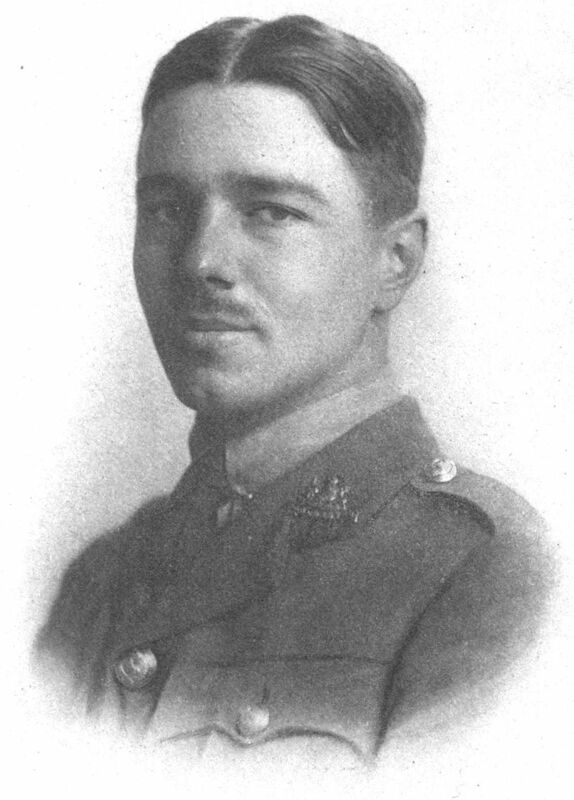 Wilfred Owen was killed on the 4th of November 1918, leading an attack by the Sambre Canal, near Ors. News of his death reached his family on Armistice Day a week later. He was posthumously promoted to lieutenant and awarded the Military Cross. He is buried at Ors communal cemetery in France. 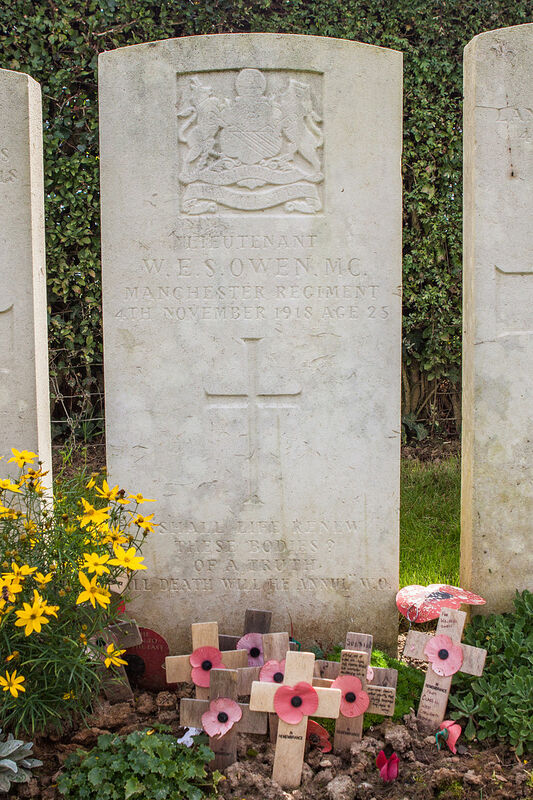 Sassoon saw to it that Owen’s writing was published after the war and today they are both regarded among the finest poets of their generation. On Armistice Day in 1985, Owen and Sassoon were among the sixteen Great War poets commemorated on a slate stone unveiled in Westminster Abbey’s Poet’s Corner. If you are interested to learn more about World War I Tantor has published several excellent histories including To End All Wars: A Story of Loyalty and Rebellion, 1914-1918 by Adam Hochschild read by Arthur Morey and Rites of Spring: The Great War and the Birth of the Modern Age by Modris Eksteins read by Michael Prichard.